Free pancakes, art and booze? Yup just another unusual event in our lovely city by the bay coming right up! Tomatoes you may not be a hip hop dancer, but its origins are truly fascinating. A fab exhibit in Oakland traces the history and it is “fresh”. Make it a day in the East bay and head to the Berkeley kite festival where the wind tosses colorful creations and lights up the daytime sky. Want to make honey, or just see what it’s like as a beekeeper? 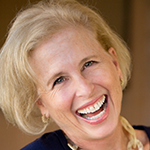 You can do that too here in the bay at a very “sweet” class. Soak up the summer sun and fun friends! This unique and upbeat event occurs in more than 35 cities around the world and now it’s coming to the bay. 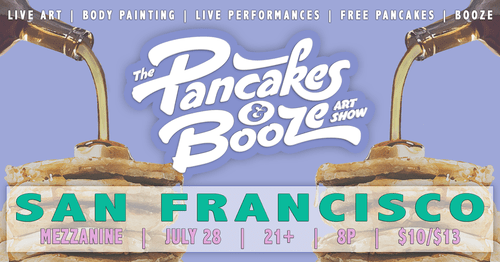 As the nation’s premier pop-up art show, The Pancakes & Booze Art Show provides art lovers an opportunity to explore more than 500 pieces of artwork created by some 100+ artists local to San Francisco’s unparalleled art scene. Alongside an immensely wide variety of pop art, fine art, and photography; show goers can sip on some of the tastiest craft beer or signature cocktails while consuming free pancakes over and over again. By now dear Tomato readers you probably know that I love all things dance related. If you have ever tried hip-hop, you also know it is one difficult creative and athletic endeavor. (Yes, I have and it is fun, fun, fun.) Believe it or not, Hip-Hop is one of the widest reaching cultural and social movements of the last 50 years. 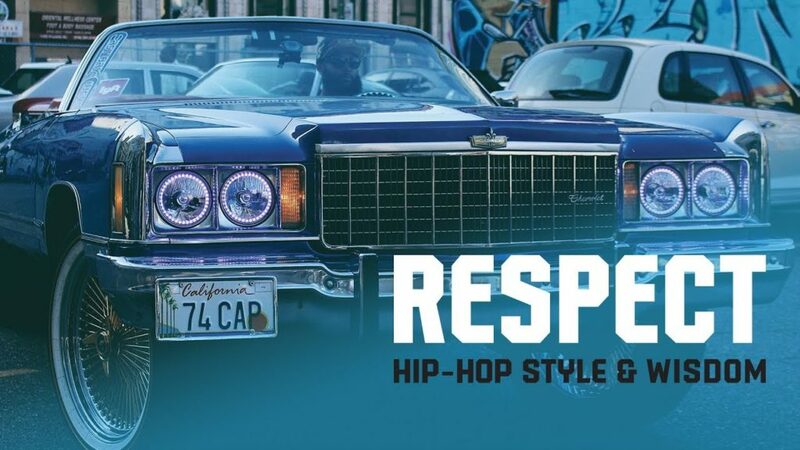 At the Oakland Museum of California – a true gem of creativity, you will discover the under-recognized story of how Hip-Hop changed the world, starting from its roots on the streets before rap, DJing, graffiti, breakin’ (breakdancing), and street fashion launched into mainstream popular culture. Through photography, video, art, music, dance, fashion, and interactive gallery features, explore how Hip-Hop provides a platform for creative self-expression, activism, positive social change, youth development, entrepreneurialism, and education. For those of you allergy sufferers, perhaps you have heard that consuming honey from your region will help alleviate those icky symptoms. Plus, honey is so very good for your entire immune system. 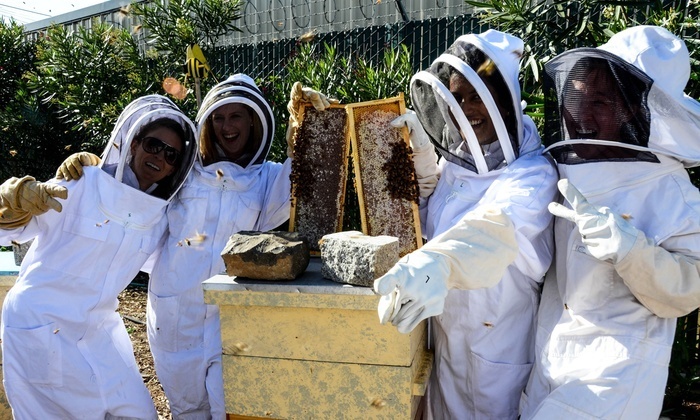 Now you can see what it’s like to “be” a beekeeper for a day with the San Francisco Honey & Pollen Company. Every weekend, founder John McDonald teaches a very hands-on “in the hive” approach to beekeeping. He teaches each class hoping that students walk away with a new understanding and appreciation of buzzing bees. Honestly, who doesn’t love kites? It’s summer and time to experience the excitement and artistry of modern kite flying in Berkeley. The Octopile, kite competitions and the incredibly beautiful flying creatures will light up the daytime sky in this high-flying event. If you can’t seem to get your kite in the air, never fear, as there are kite lessons to help yours fly. You can make your own kites as well.